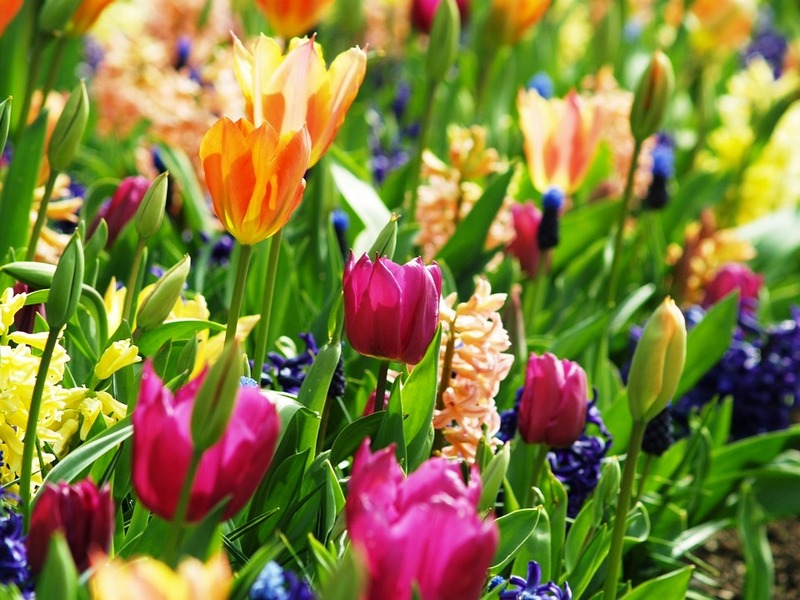 FLOWERS & FUN EVENTS EVERYWHERE! 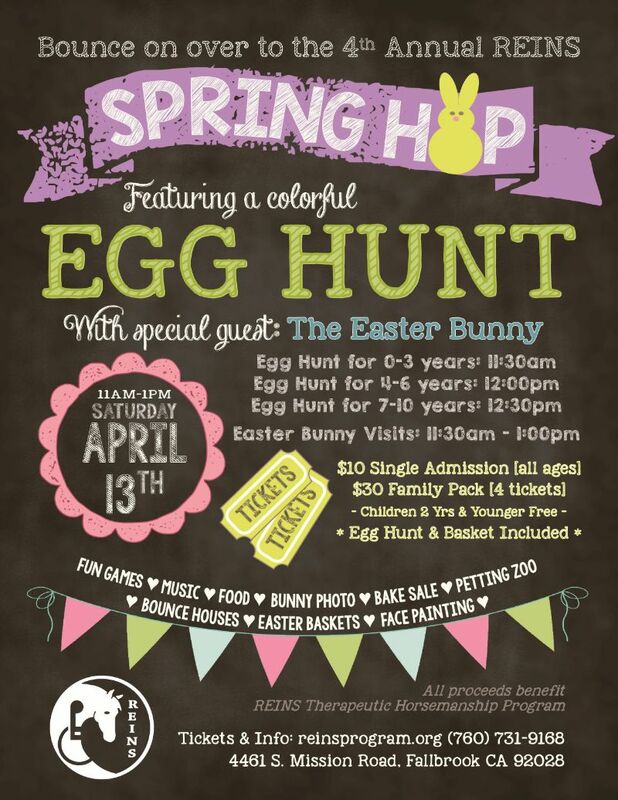 Fallbrook is gearing up for Spring fundraisers and there is something for everyone! 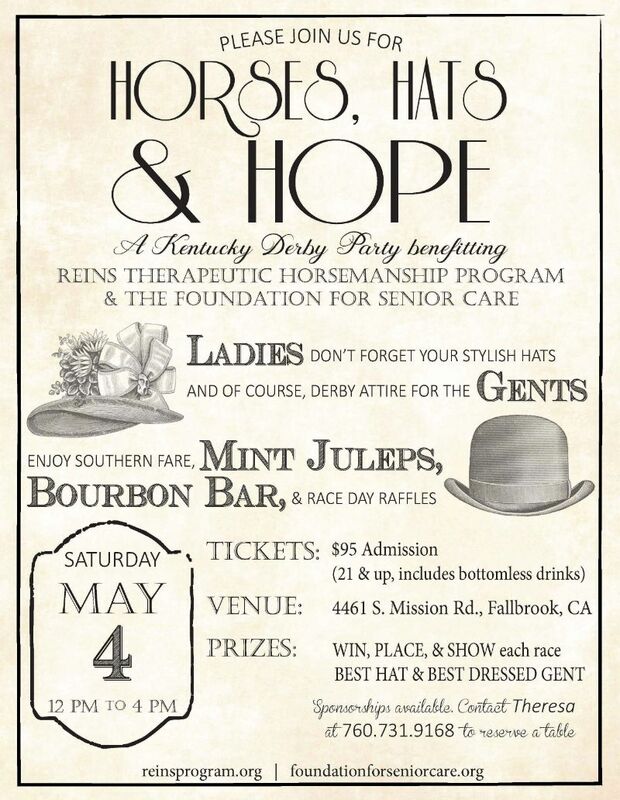 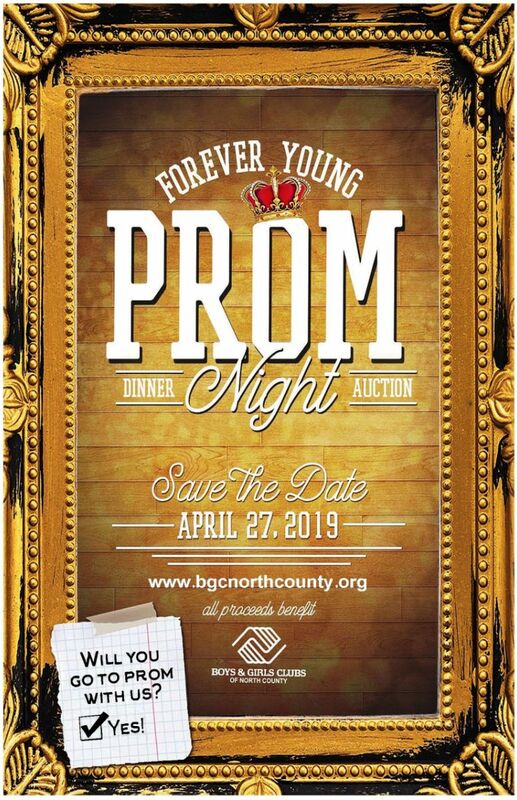 The Boys & Girls Club kick-off with their annual Gala, then REINS gets into the Easter spirit with their Spring Hop, followed by Foundation for Senior Care andREINS joint effort “Horses, Hats & Hope”! 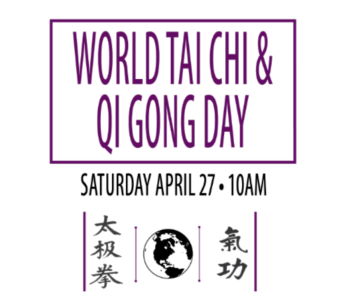 If you are looking for ways to boost your vitality, learn about your Chakras, practice Goat Yoga or celebrate World Tai Chi Day at the Community Center gardens you have come to the right place! 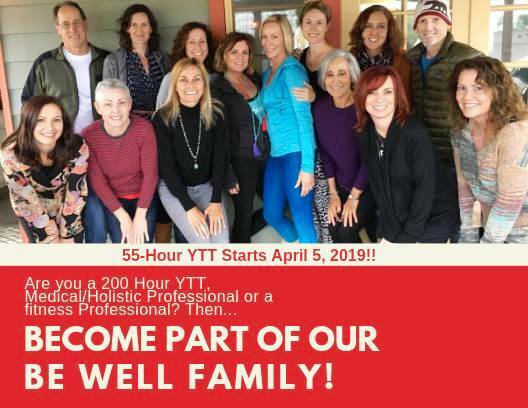 SPECIAL TRAINING OPPORTUNITY WITH BE WELL! 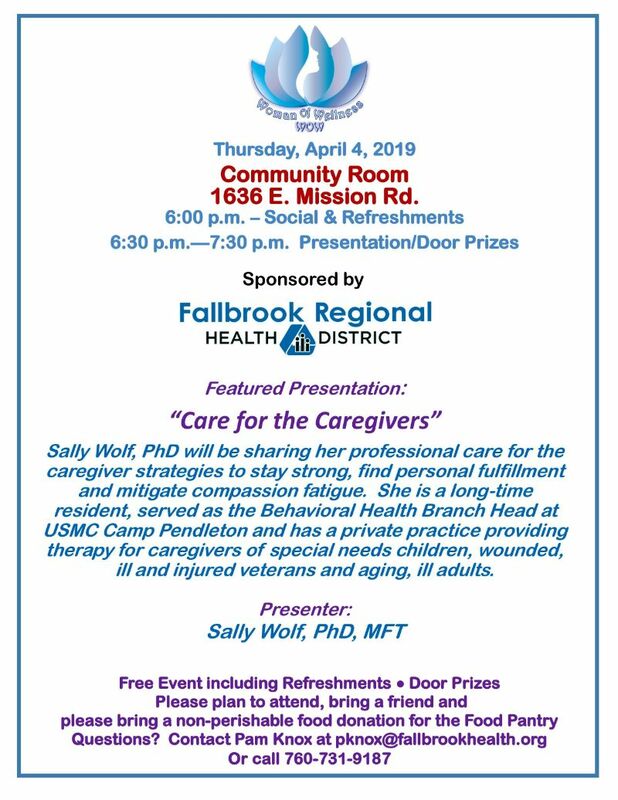 BE WELL YOGA FOR CANCER RECOVERY TRAINING COMING UP! 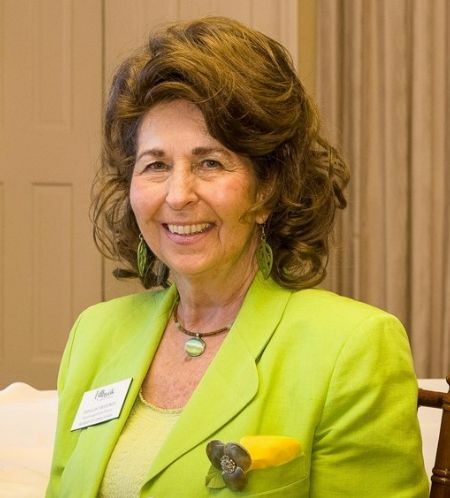 “GO for the GOLD of ENCOURAGEMENT and be rewarded with Courage” One common thread of Life and Encouragement is that when we remove focus from the intended target which is living life, things go awry. 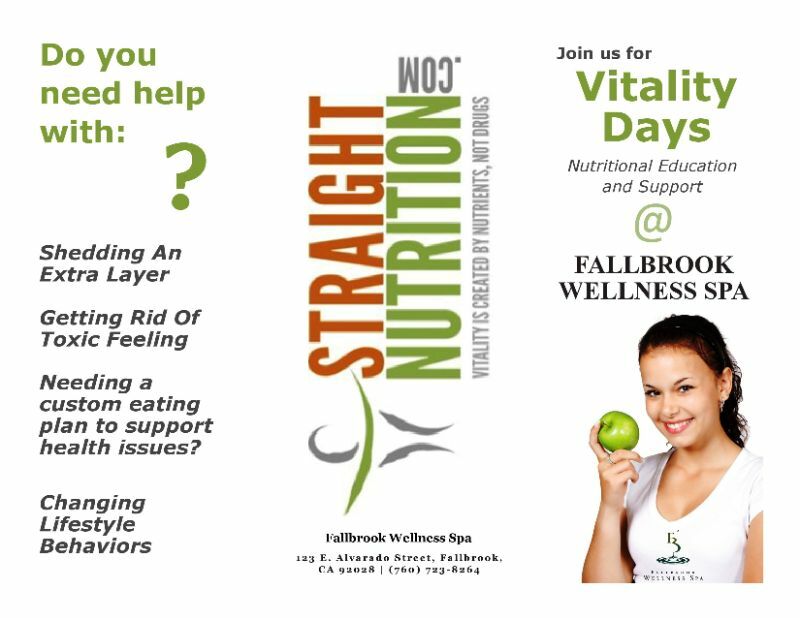 PLEASE CHECK OUR EVENT CALENDAR FOR MORE INFORMATION ABOUT RECURRING & SPECIAL EVENTS, EDUCATIONAL SEMINARS AND FUNDRAISERS! 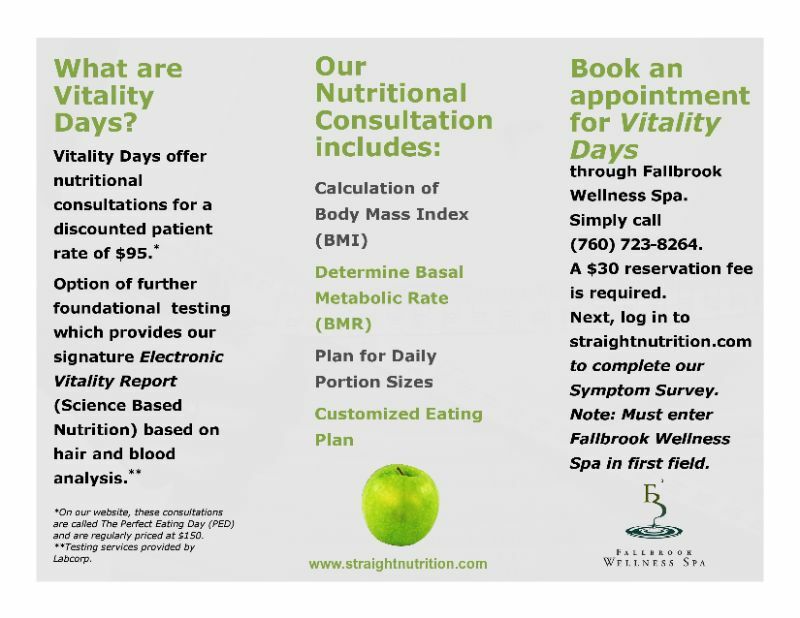 Fallbrook Wellness Directory is a resource guide of services and products for optimal well being and healthy living in the Fallbrook & Bonsall area. 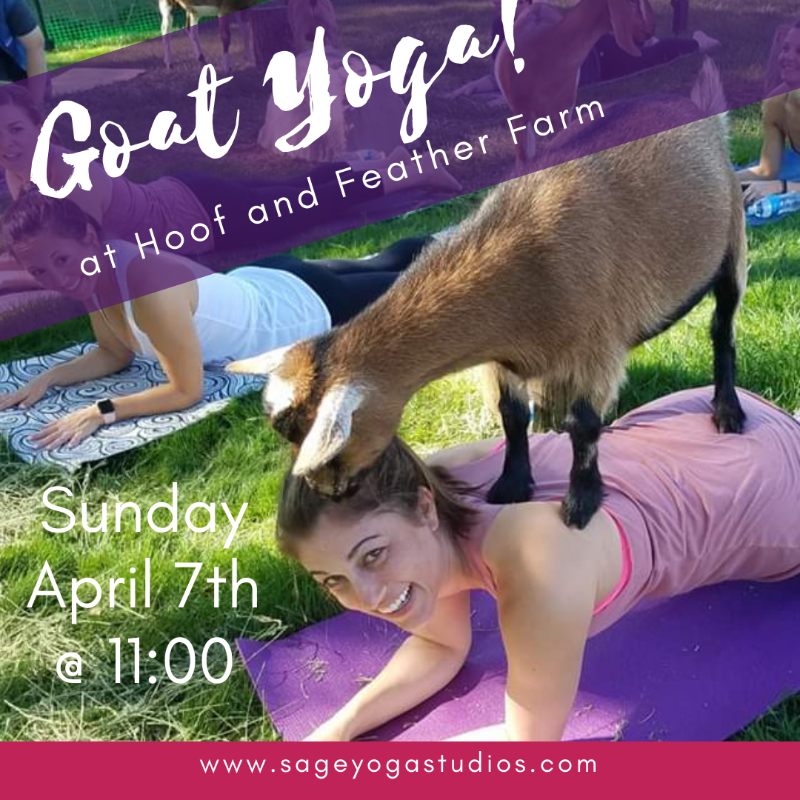 support them on their path to a life of abundant wellness. 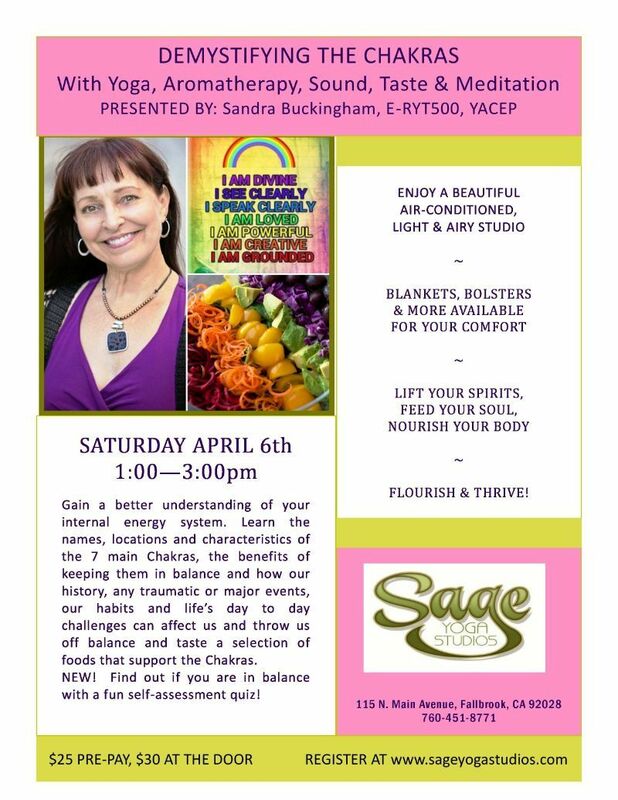 Copyright © *|2016|* *|FALLBROOK WELLNESS DIRECTORY|*, All rights reserved.